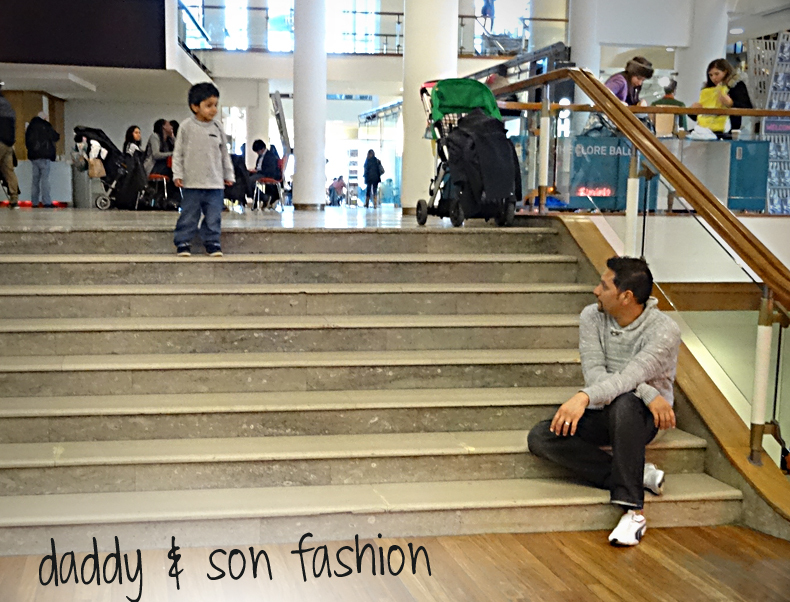 Here’s daddy and son at the Southbank Centre in their matching jumpers. Haha those photos are great! 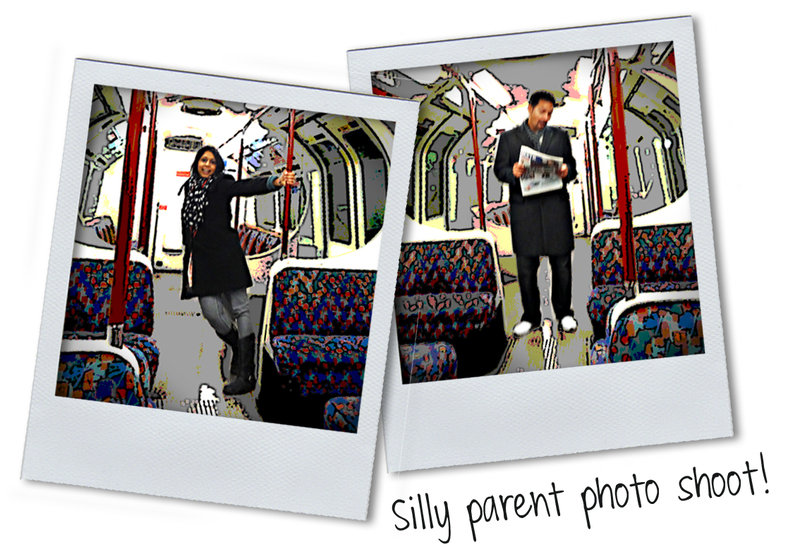 It must have been a freak thing, the tube is never empty usually, and this was on a Saturday afternoon around 1! Your Zach sounds like my boy, every morning he wakes and says ‘Lets go train now’ and gets his shoes ready! The thing is, we live opposite a train station, he could just look out the window!